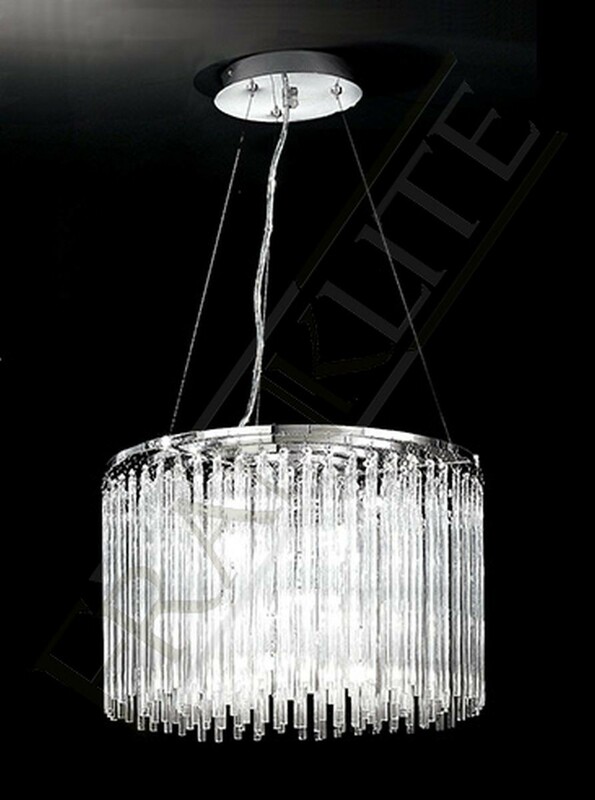 The attractive 9 light round ceiling pendant from the Carillon range by Franklite, shows beautiful smooth glass rods suspended from chrome finish metalwork. 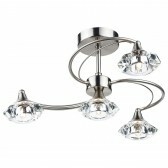 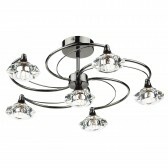 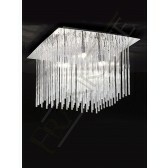 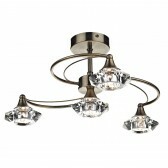 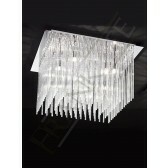 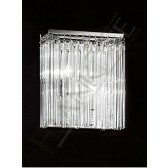 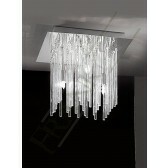 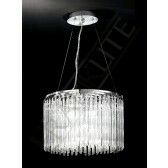 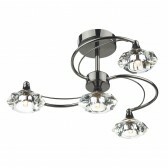 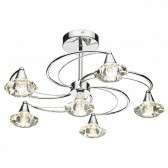 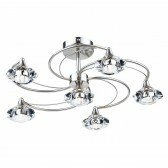 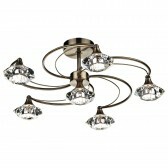 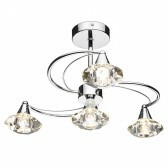 The neat design would hang lovely in your dining or living room area. 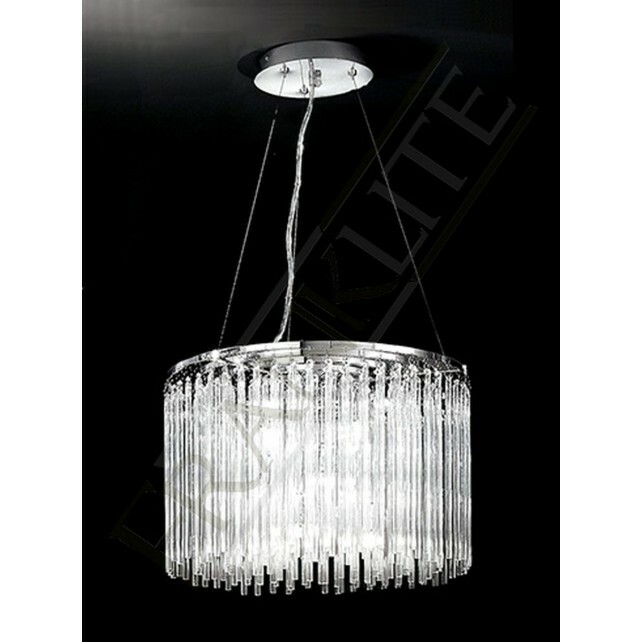 Suited to almost any interior designs this light is complete with, 40W G9 mains voltage halogen lamps which are suitable for dimming.